The Miami businessman who bribed former Penn athletics coach Jerome Allen to list his son as a basketball recruit also asked for admissions advice from William Singer, the college consultant at the center of the nationwide bribery investigation. 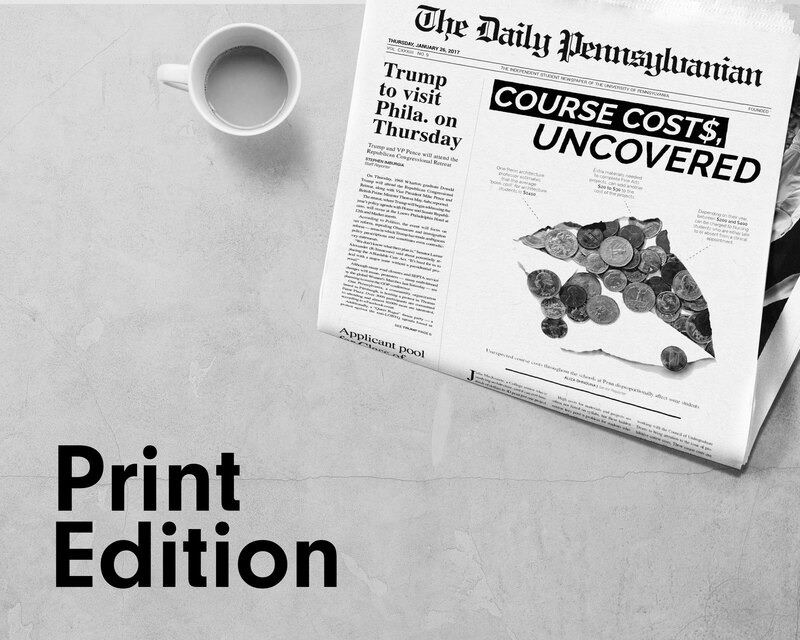 Court documents show that Philip Esformes called and texted Singer, CEO of college preparatory company The Key, to ask whether his son could be recruited into Penn. The new ties between Esformes and Singer were introduced in Miami federal court a few days after more than 50 individuals, including athletic coaches, university administrators, and famous actors, were implicated in the nationwide admissions scandal. Days before the scandal came to light, former Penn men’s basketball coach Jerome Allen testified in federal court that he received about $300,000 in bribes from Esformes, the father of a current Wharton senior. The alleged crimes in the national scandal included cheating on entrance exams and bribing college officials to falsely identify students as part of athletic recruitment. Peer institutions, such as Yale University, Stanford University, Georgetown University, and the University of Southern California, were named in the legal documents unsealed on March 12, but Penn was not. Miami federal court records, filed on March 14, show that in February 2014 Esformes exchanged text messages with Singer about his son’s chances of getting admitted to Penn given his SAT score at the time, The Miami Herald reported. In a text to Singer, Esformes wrote that his son scored 2000 out of 2400 on the SAT exam, The Miami Herald reported. Singer replied in a text to Esformes that his son needed to take the test again in order to improve his chance of being admitted to Penn. Esformes also asked Singer whether his son's chances were better if he applied as a student-athlete. Esformes also asked Singer through text message about an upcoming college-entrance exam in Arizona while the family lived in Miami, The Philadelphia Inquirer reported. Singer arranged for many students to take the SAT or ACT at locations far from their homes, where he coordinated with test proctors to correct the students' answers after they had taken the exams, according to his indictment. Adam Barnes, a basketball trainer who worked with Esformes in 2013, said that he believed Esformes’ academic record may have been a major factor in his recruitment. Undergraduate admissions at Ivy League colleges uses a system called the “Academic Index,” which ranks students on a scale from 60 to 240 based primarily on SAT/ACT scores, subject test scores, and high school grade point average. As of 2011, the minimum score for any Ivy League student-athlete is 176, though most candidates get scores far higher than that. After Allen pleaded guilty in October 2018, Penn hired an outside consultant to review admissions procedures. 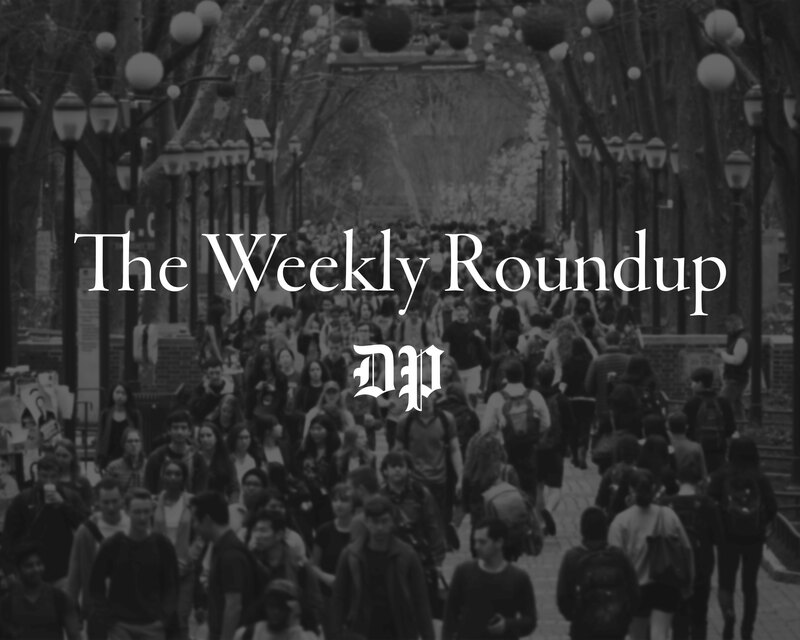 In light of the nationwide bribery scandal, Penn Dean of Admissions Eric Furda said the University will once again consider revising its processes related to recruitment and evaluation. 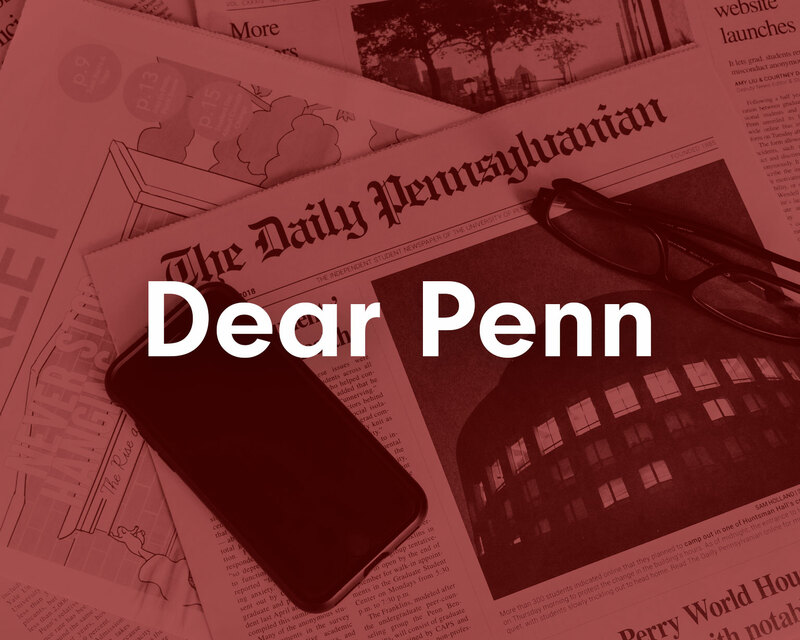 "Penn Admissions and [the University's Division of Recreation and Intercollegiate Athletics] have worked with an outside consultant to review and strengthen our processes for the recruitment of student athletes and, in light of the current charges, will again consider whether any further changes are called for in our recruitment and evaluation processes," Furda wrote in an email to The Daily Pennsylvanian. Esformes also faces charges of obtaining $1 billion through Medicare fraud. A portion of this money was used to bribe Allen, who is serving as a witness in Esformes’ trial.